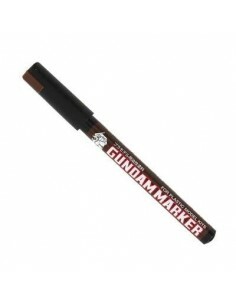 Gundam marker for painting is a popular marker with which you can reproduce the original colors of Gundam and BB Warriors easily. 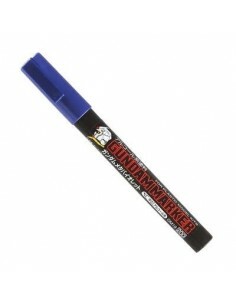 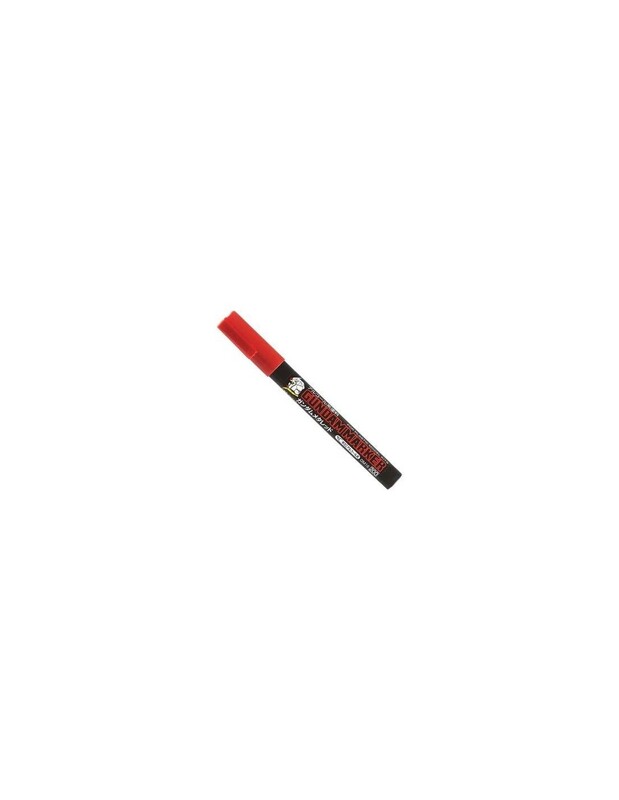 The pen point is a “flat core” that is most suitable for detailed painting, and a good color and smooth coverage Alcohol type paint is used. 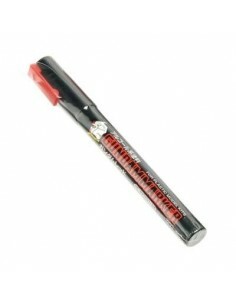 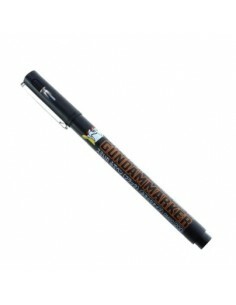 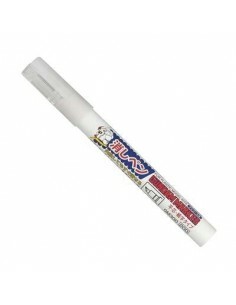 6 metallic colors, 3 fluorescent colors, 7 special colors and a eraser pen, an total of 17 varieties are available. 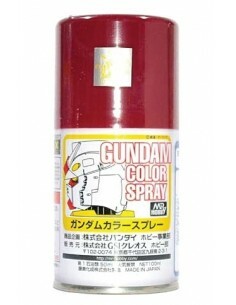 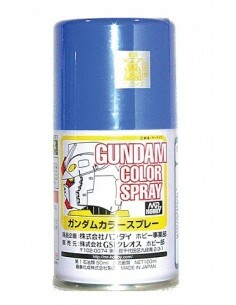 Semi-Gloss Paint Mr.COLOR SPRAY based spray paint for GUNPLA. 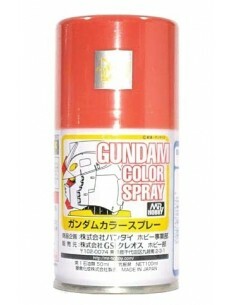 Each color tones are adjusted to official color of GUNDAM's. 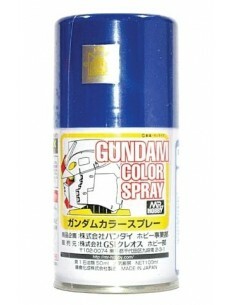 So you can build real GUNDAM's as your images. 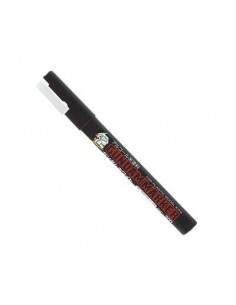 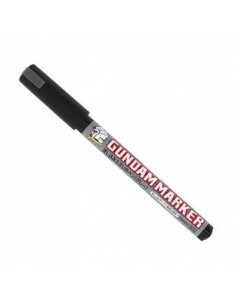 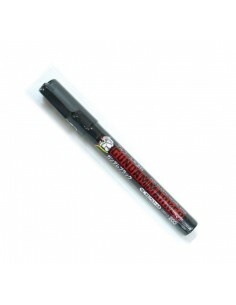 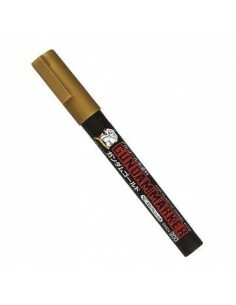 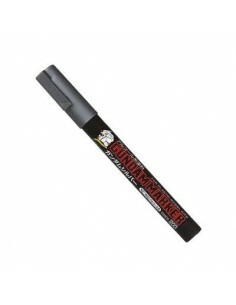 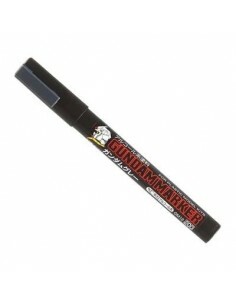 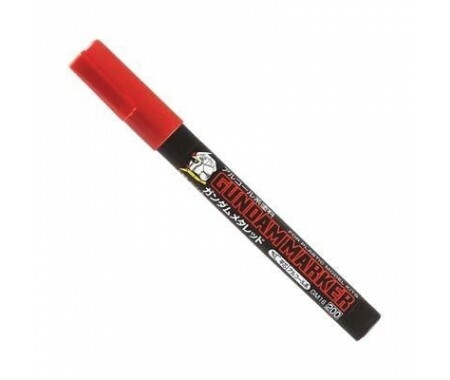 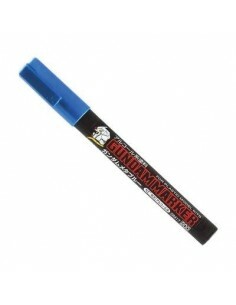 Gundam marker for ink drawing is super thin for painting engraved lines, and they can give you a more mechanical looking finish. 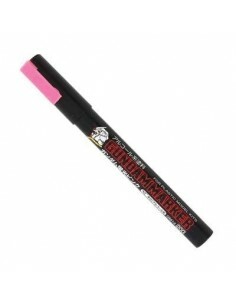 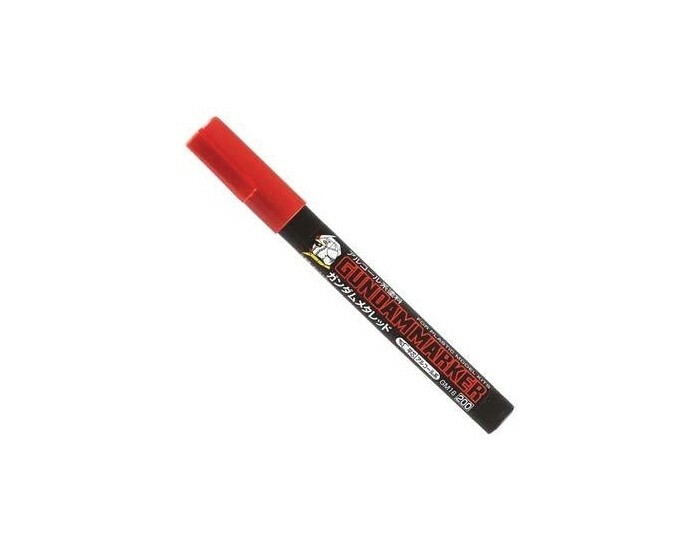 Paint run off can be erased with a rubber eraser. 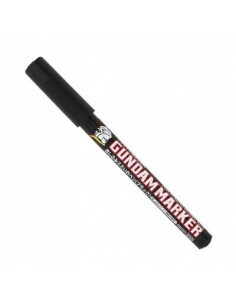 The marker ink fixes really well, so it is extremely easy to use. 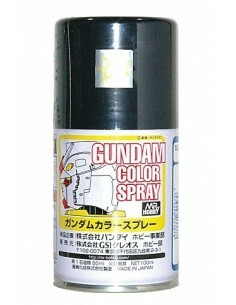 3 colors are available, so you can use them for wide range of purposes. You can pour ink into the mold only by putting the tip of the pen. 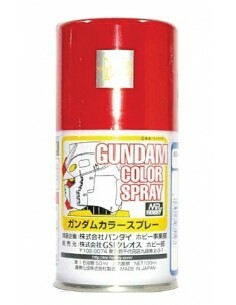 You can use a rubber eraser for the excess paint.